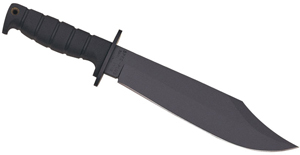 These Outdoor Knives are Great Gifts for Survivalists! 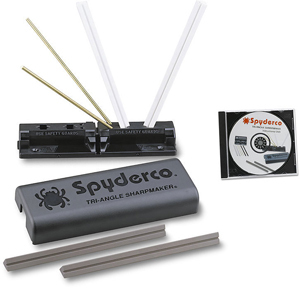 We’re featuring another round of great outdoor knives and survival gear that are awesome gift ideas, including handy tools that will make picking the perfect Christmas tree a cinch this year. Let us know in the comments what you think! 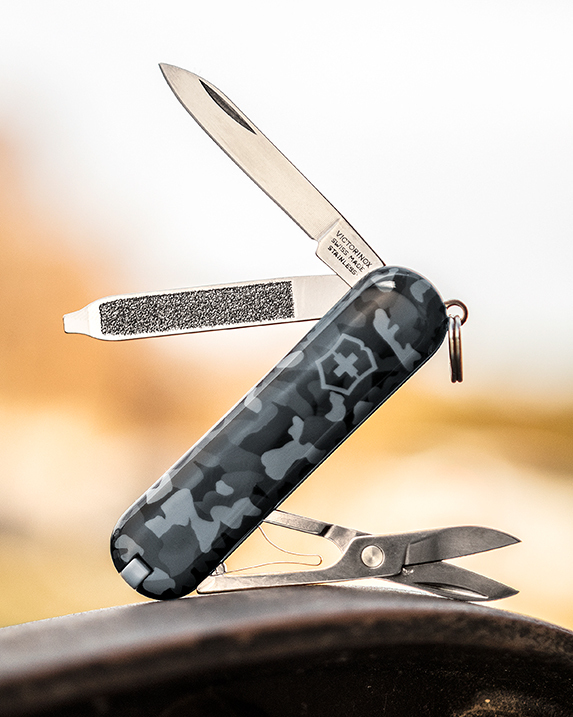 We can safely say that we’ve never been bored by a Swiss Army multi-tool design, and the nautical camouflage pattern on this new collection of Victorinox knives continues that tradition. 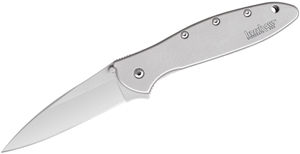 You’ll have your choice of Classic SD, Skipper and Huntsman models, which give you up to 14 integrated functions. This holiday season, skip the lame stuffers and add these to your family’s stockings. Multi-tools make great gifts for everyone, and these unique colors are sure to be a hit this holiday season.